She the People is a national network connecting women of color to transform our democracy. We are elevating and amplifying the voice and power of women of color as leaders, political strategists, organizers, and voters. She the People is building an inclusive, multiracial coalition driving a new progressive political and cultural era. She the People kicked off a national conversation with its inaugural She the People Summit on September 20, 2018 in San Francisco. The historic summit featured the nation’s most exciting progressive women of color leaders on the ballot, championing movements, and driving winning political strategy. Aimee Allison is the Founder of She the People, the national network elevating the political voice and power of women of color. By bringing together the most promising women of color candidates, strategists, and movement leaders, Ms. Allison is one of the primary architects for the electoral successes in 2018 that made it the “year of women of color in politics.” In September 2018, she convened the first summit to focus on women of color in politics to show that social justice can, in fact, become the law of the land. A democratic innovator and visionary, Ms. Allison has led forums and initiatives on race and gender at the Democratic National Convention and Politicon, among others. 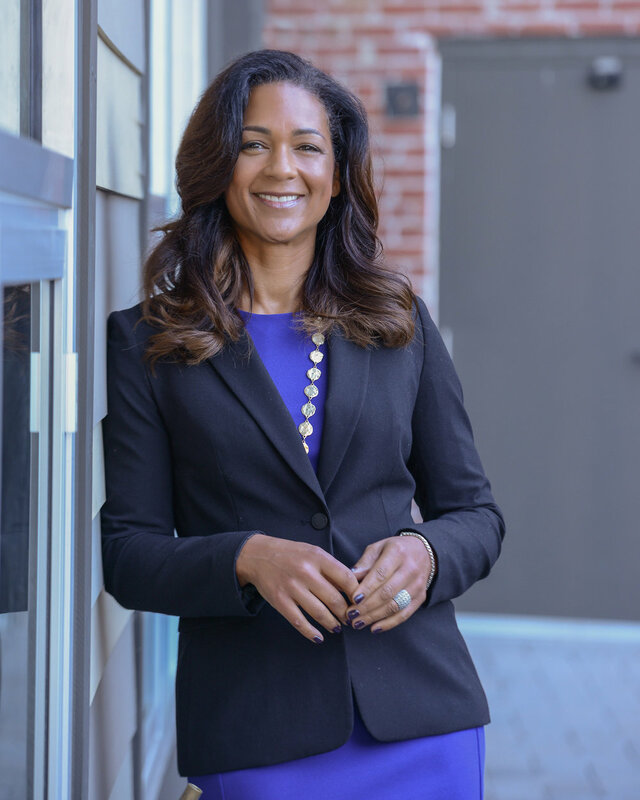 In conjunction with her leadership of She the People, Ms. Allison is President of Democracy in Color, dedicated to empowering the multiracial progressive electorate through media, public conversations, research, and analysis. She has led national efforts to build inclusive, multiracial coalitions, expand the electorate, and support leaders who advocate for a progressive future. A thought leader, a speaker, and a writer, Ms. Allison's acclaimed podcast, “Democracy in Color,” has featured some of the best and brightest political leadership, including Congresswoman Pramila Jayapal, Congressman Ted Lieu, and Senator Cory Booker. In the early 1990’s, Ms. Allison was one of the first women of color to be honorably discharged from the U.S. Army as a conscientious objector and works today to support courageous, moral leadership. Aimee Allison holds a B.A. in history and M.A. in education from Stanford University. Author of Army of None, she has written for the New York Times, The Hill, and ESSENCE Magazine; and is online @aimeeallison.